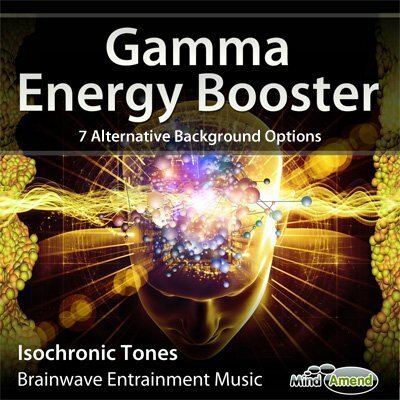 This is 1 hour energy track which you can use for a boost of energy and motivation at any time of the day. 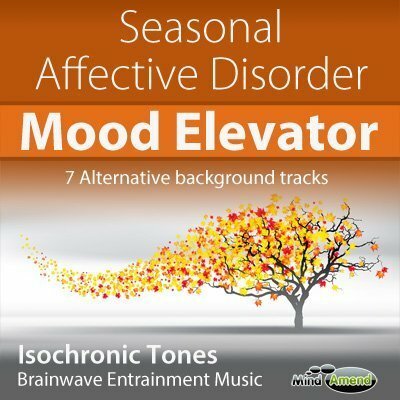 Great for gym workout sessions. 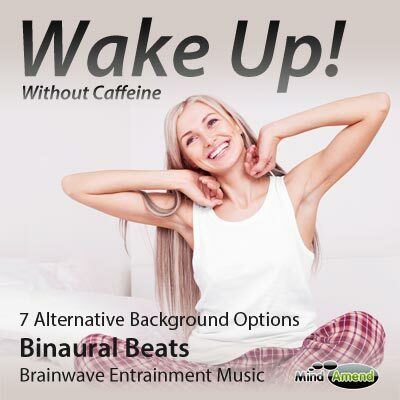 This is an invigorating energy track which builds in both beat frequency and pitch frequency as the track progresses, which produces an uplifting, energizing experience. As the track extends over one hour, it can be used for longer runs, gym sessions and other workouts where you want a boost of energy. 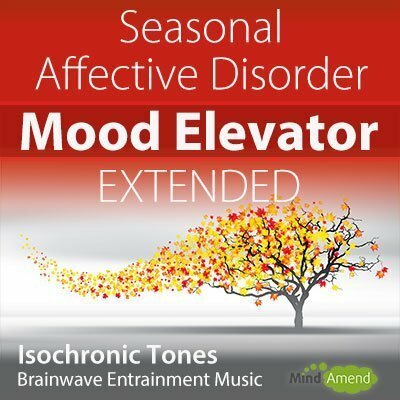 The track begins with an isochronic tones beat frequency of 15Hz, which gradually ramps up to 30Hz by the 50-minute mark. It then holds the 30Hz beat until the end of the track. 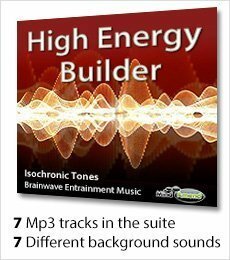 In addition to this, the ‘pitch' frequency is also ramped upwards throughout the track, to add to the energizing effect and experience. 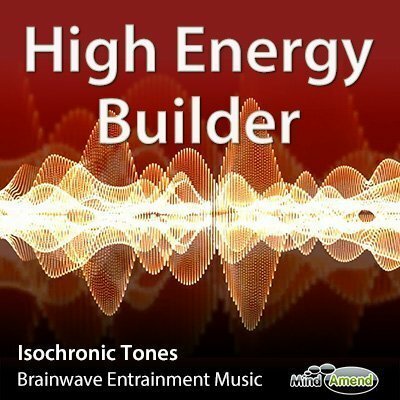 I've combined this energizing isochronic tones session with 6 upbeat soundtracks.